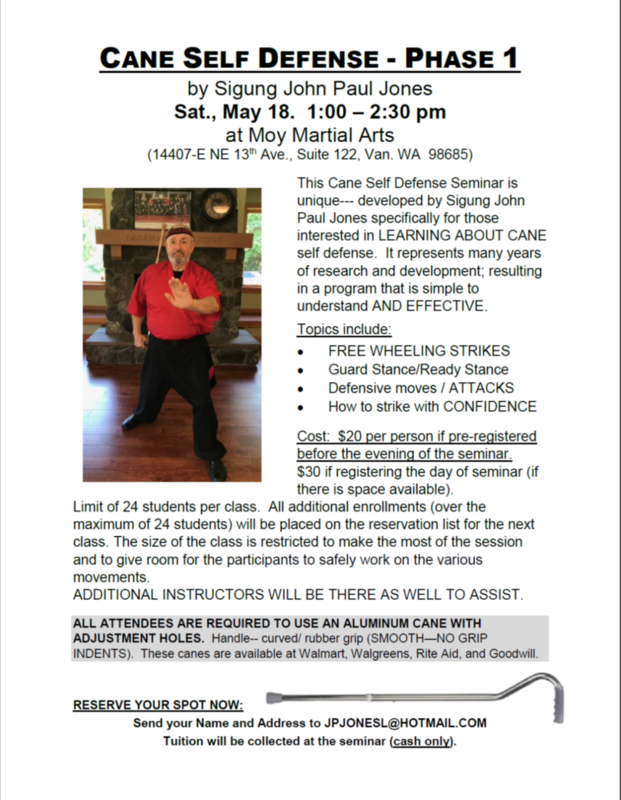 All proceeds from this event go to the Kajukenbo Tum Pai Association. We are dedicated to help unite and strengthen our Tum Pai Ohana. Reserve your spot by registering through the secure PayPal link at the bottom of this page. You don’t need a PayPal account. 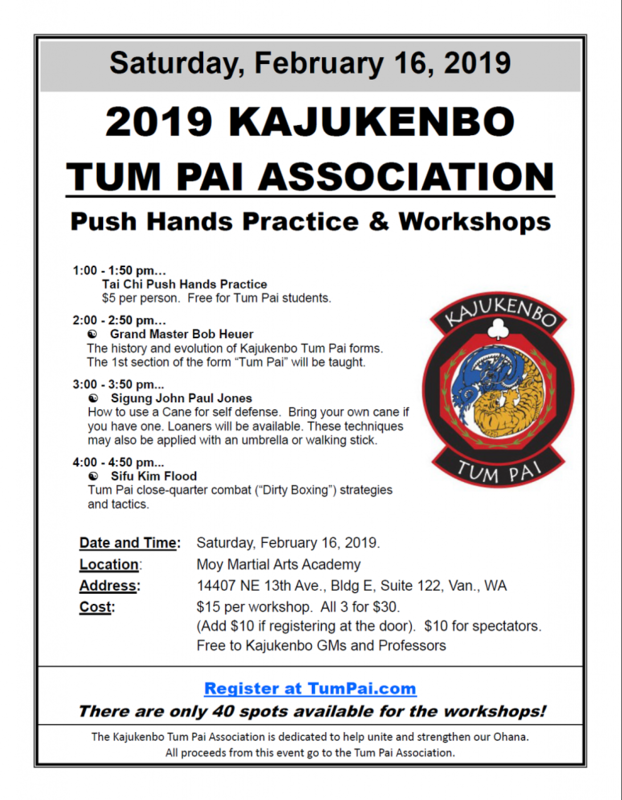 Annual Tum Pai Black Belt meeting and Election for Tum Pai officers. *This is free for Tum Pai students, $5 per person for non-Tum Pai. 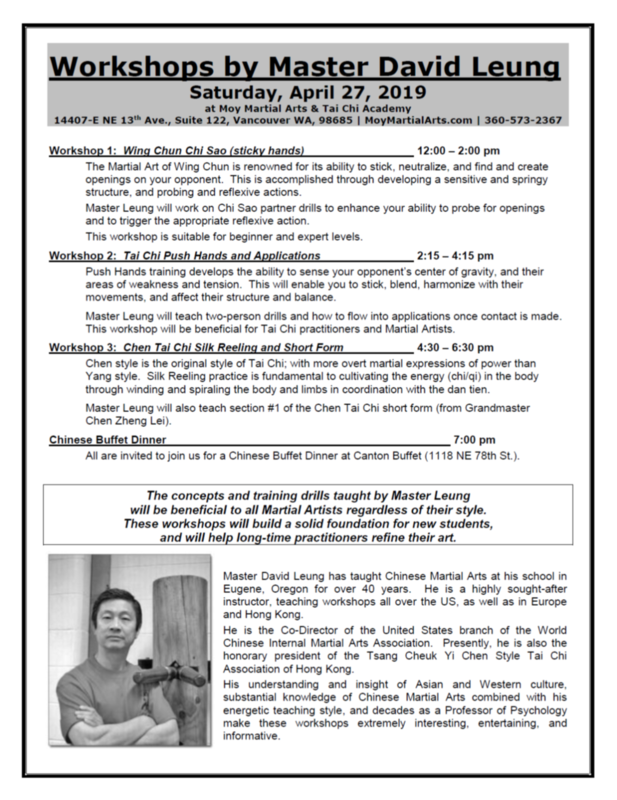 Click the link below to register for workshops. 1- Make selection from drop-down menu. This will open a new tab.